Alaska 2013 trip: Glaciers and ice burgs seen around the Inside Passage including Glacier Bay National Park. 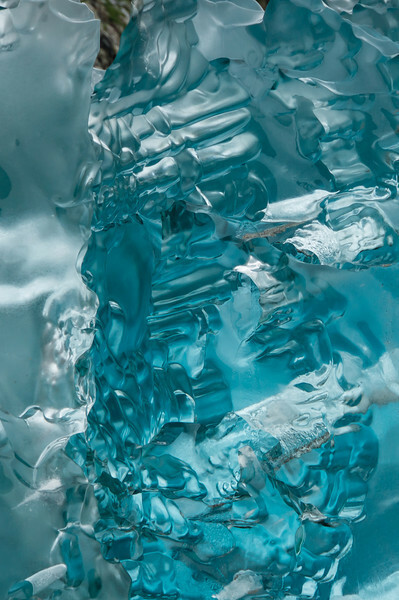 This shiny blue ice used to be under water. The burg has turned over leaving a very pretty light blue surface. It has recently calved from the Sawyer Glacier.